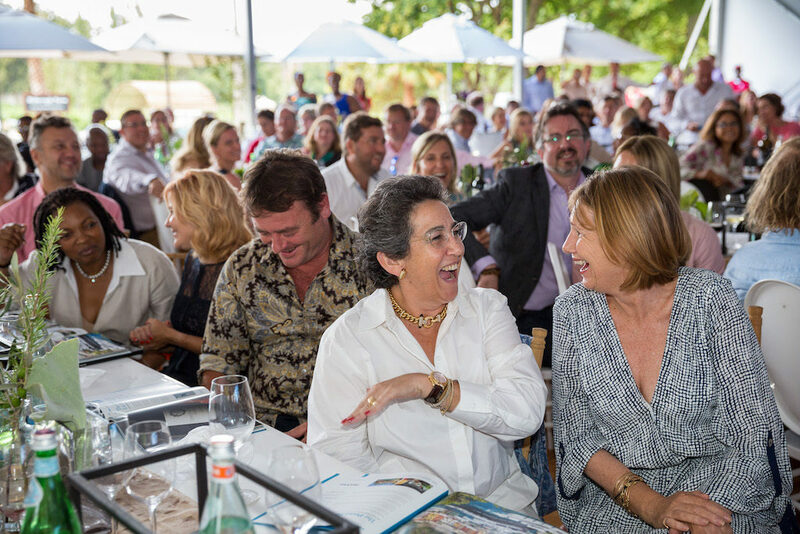 Get ready for one of SA’s most talked about, and prestigious wine industry charity auctions; guaranteed to get the airwaves talking in more ways than one. Regarded as the most extraordinary international wine event to be hosted in South Africa, the Cape Wine Auction 2017 takes place within the spectacular Franschhoek Wine Valley on 10 and 11 February. The perfect excuse in claiming your stake in a money-can’t-buy experience and raising funds for a good cause at the same time. Prominent wine aficionados from around the globe, hosted by South Africa’s iconic winemakers, will be invited to make a serious difference in aid of charity when the bidding opens. What can only be described as über glamorous the two-day affair will launch at the elegant La Motte Wine Estate in Franschhoek on Friday, 10 February, with the American Express Barrel Auction allowing guests the opportunity to bid on once off, specially curated or limited wines, tasted directly from the barrel and presented by the winemaker. The luxurious lunch-time auction event will take place at the Anthonij Rupert Wyne estate on Saturday, 11 February, and is sponsored by Nedbank Private Wealth. 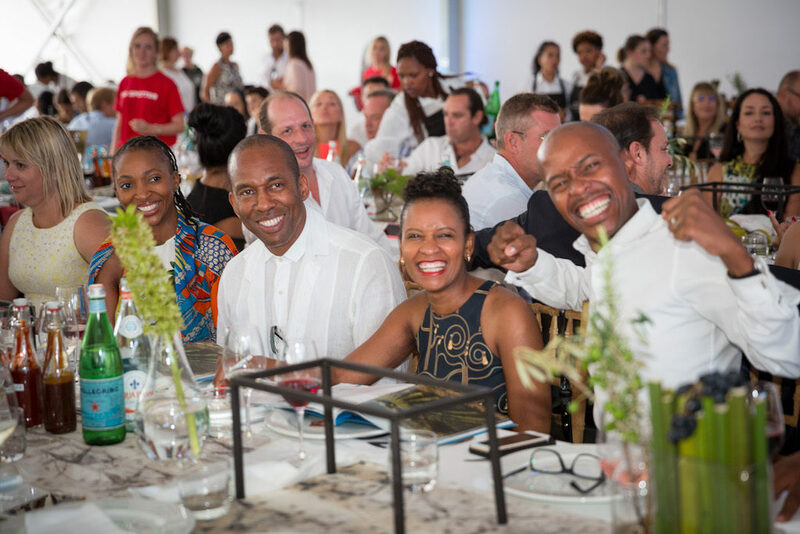 This global showcase of South African wines is committed to changing people’s lives through the powerful tool of education – from cradle to career – and the Cape Wine Auction Trust has been established with a clear mandate to raise funds for education in the winelands. To date the trust assists 22 beneficiaries within the winelands. Leading high-profile wine industry personalities have been appointed as the Auction Ambassadors who have collectively curated the auction lots. 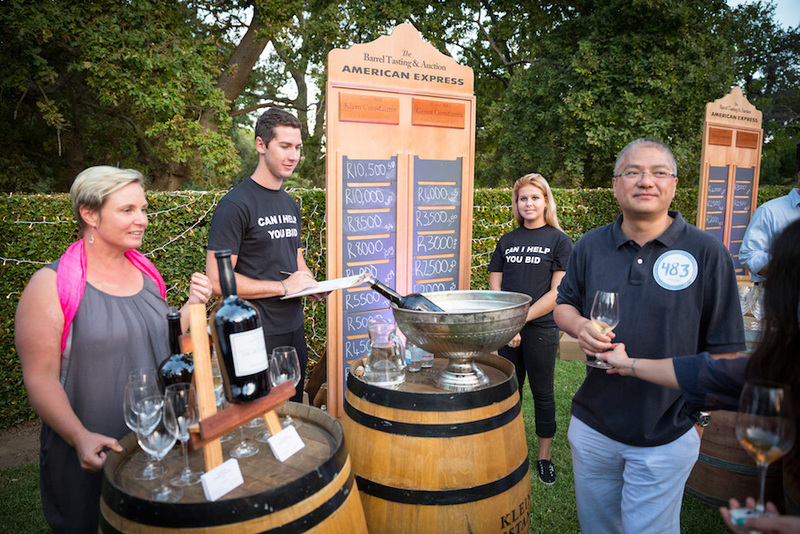 The lots are an impressive line-up of once-in-a-lifetime offerings including rare wine collections as well as exclusive hand-selected local and international wine, gourmet and travel experiences. A limited number of tickets have been made available to attend this exclusive event. Tickets are priced between R1 850 per person (access and participation to the Friday night event only) and R5 000 per person (access and participation to the Friday and Saturday events), and can be booked directly via the Cape Wine Auction website here. An auction guaranteed to be a highlight on the social calendar whilst making a difference in a big way this is one you don’t want to miss out on. For more information about the auction, its beneficiaries and the auction lots visit www.capewineauction.com.